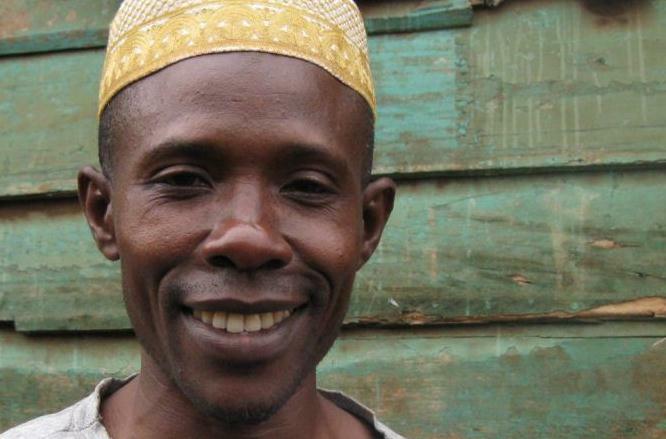 An African entrepreneur wants to apply for a loan in order to grow his small business. He goes to a local MYC4 partner to present his project, how much money he needs, and how much he can pay in interest. The MYC4 partner makes a thorough evaluation of his business to make sure it provides healthy economic prospects for growth and can repay the loan and its costs. If the loan is approved by the MYC4 partner, it is uploaded to the MYC4 marketplace. You and other investors can now read about the entrepreneur and see his application for funding. There is an auction on MYC4 where you can bid with the amount you wish to lend to the small business and at what interest rate. You do not have to lend the entrepreneur the full amount. Several people can participate in the loan. It is the people who offer the lowest interest rates that end up lending money to the business when the auction is over. When the auction closes, MYC4 transfers the funds to the local partner and the entrepreneur receives his loan. As the business grows, he starts paying back his loan with interest to you. You can now decide whether to withdraw your money or lend it to another small business in Africa. follow a carpenter for a couple of years to learn on the job. workers who are now learning the trade from me. have a variety of products, they will go somewhere else. and give my children a safer environment to grow up in.